Almaty, Kazakhstan was the stage of another inspiring MODX Meetup last Saturday. People from all over Eurasia joined us in Almaty. 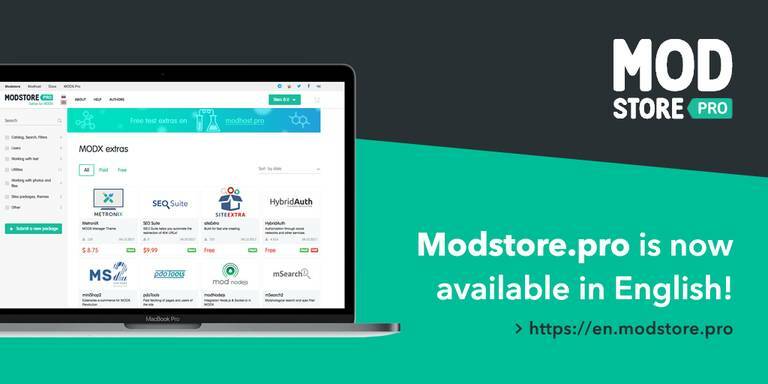 It featured the introduction of the English Modstore.pro and the extra "SEO Suite", the first English extra in modstore.pro. A full report! modstore.pro has been available in Russian for 4 years now. It has grown to enormous proportions with 200+ quality paid & free extras, 9000+ users and nearly 150.000 downloads. It is now available in English! 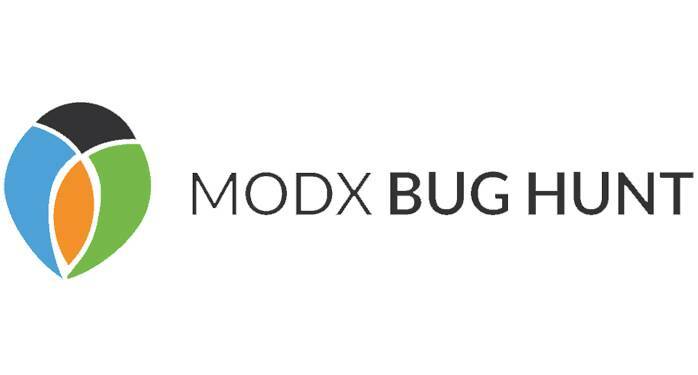 March 3, 2017 will see the first international MODX Bug Hunt! 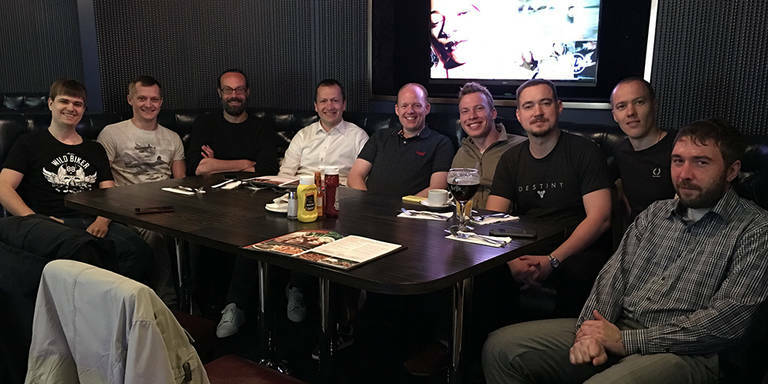 A memorable event where the international MODX community will collaborate for a full day to fix as many issues as possible from the MODX issue tracker on Github.